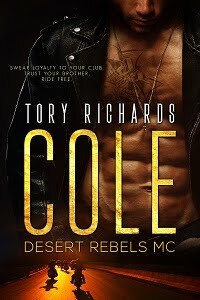 TORY RICHARDS: $115 GC Offer to One Winner! $115 GC Offer to One Winner! oops! I goofed. Go here for the details! The Romance Studio is having a fantastic End of Summer Bash!